Shared space is important for young families. 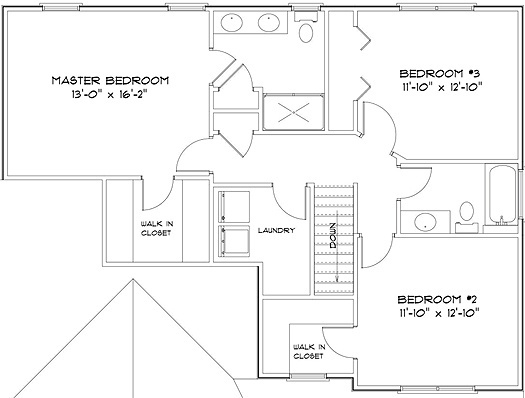 We’ll use the lower level of our Ascott floor plan as an example. You’ll notice that the Kitchen, Dining area, and Great Room are all open to one another. If you have younger children, you can watch them playing in the great room while you prepare meals. There is also a flex room that can be used as a playroom or a home entertainment room if you want extra space where toys don’t have to be picked up all the time. The 2-car garage includes extra storage space and there’s a drop zone for coats and boots before coming into the house. Those are just two of the options you can consider if you’re looking for a new home for a young family. Click here for other options. 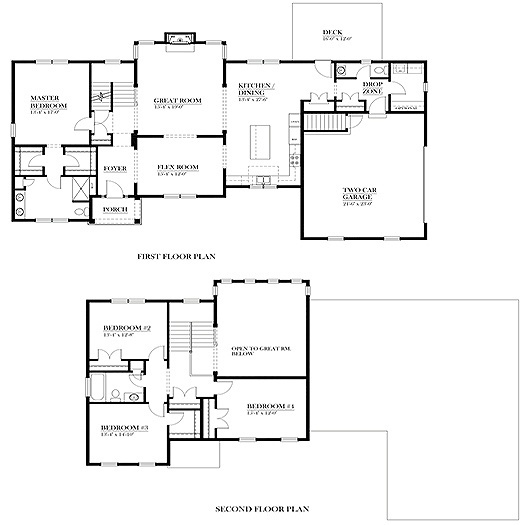 The beautiful thing about a custom home is that it can be tailored to your needs. 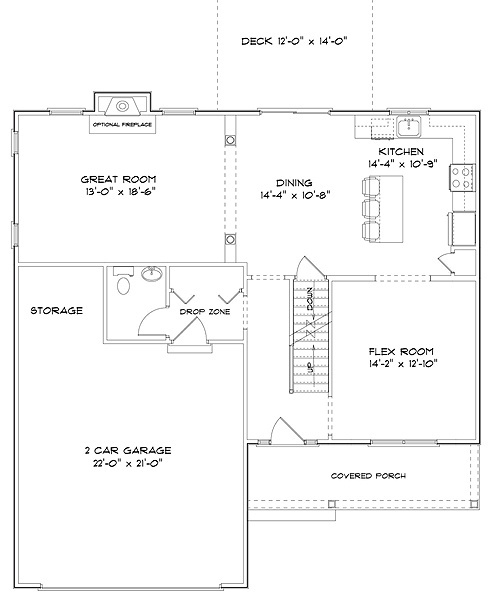 Any of the floor plans we offer can be customized to your specifications. It’s also important to know that we can build in one of our elegant communities, or on land you find on your own. The choice is yours.